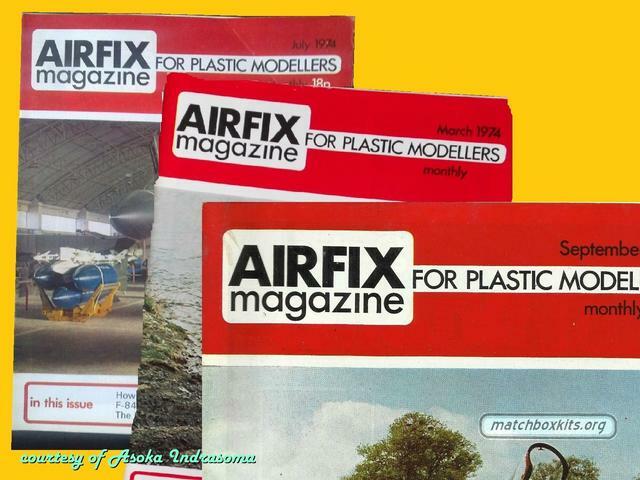 From 1974 Airfix Magazine published various reviews on Matchbox kits, for example the Brewster Buffalo, Henschel HS. 126, F-5A and the Red Arrows Gnat. These are shown in a couple of magazine clippings that you can view in a PDF from "this link"